Dorset Chamber of Commerce held a breakfast convention on Tuesday 13th October at the Cumberland Hotel, Bournemouth. The event was in order to promote apprenticeships to employers, explaining what they really involve. Presenting were Alan Jenkinson from the National Apprentice Service, A-One Insurance and Jamie Arnold on behalf of Apprentices Mean Business. The event emphasised the employers influence from all aspects of the apprenticeship. 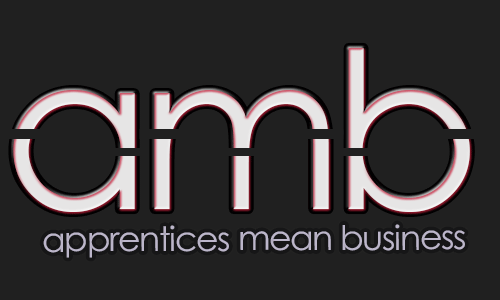 Hopefully there will be some freshly inspired companies hiring apprentices in the near future!